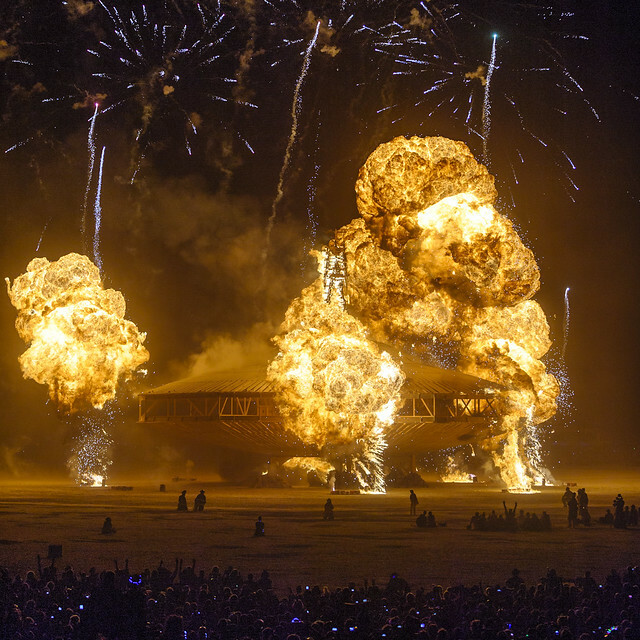 Every year for one week, Nevada’s Black Rock Desert becomes an artistic oasis of self-expression for Burning Man. 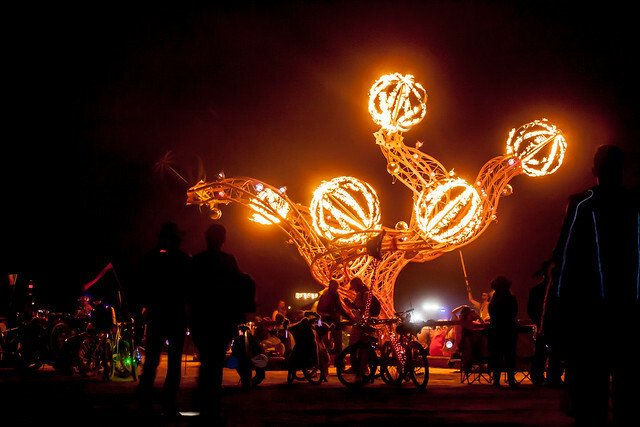 Roughly 68,000 attendees gathered among an eclectic mix of interactive installations and temporary structures for this year’s 27th annual festival, which ended yesterday. 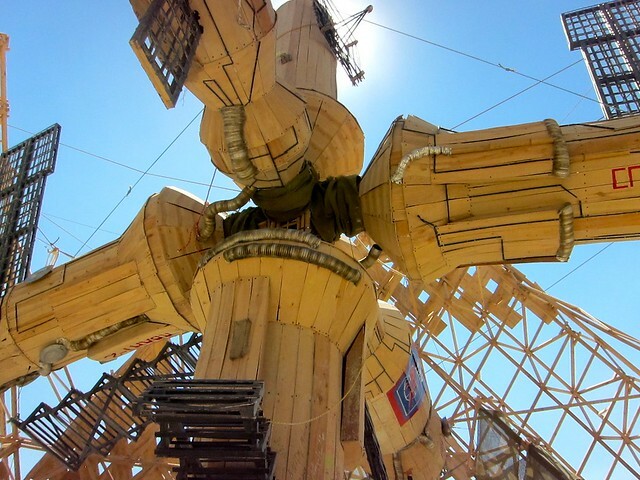 The Cargo Cult art theme guided the construction of creative pieces within the concept of “homegrown technology.” Here’s a small selection of snapshots capturing the experience, and see more photos in the Burning Man 2013 gallery. Did you attend this event? 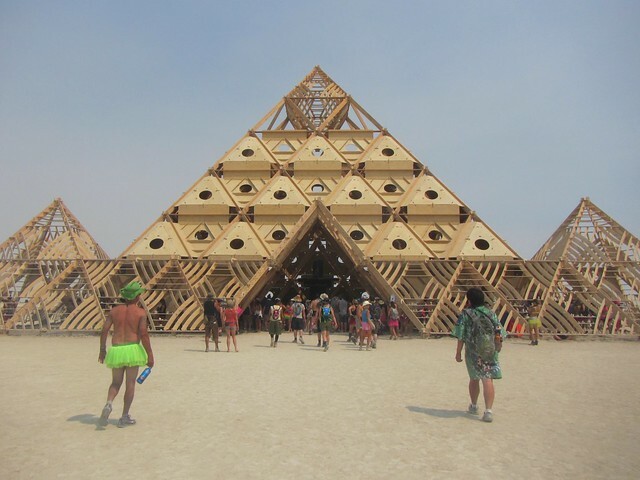 Share your photos from the festival in the Burning Man groups and tag your shots with burningman2013. Photos from iris.willow, TWITA2005, alexamandakipman, rezendi, Bexx Brown-Spinelli, Tremain Calm, and foxgrrl.